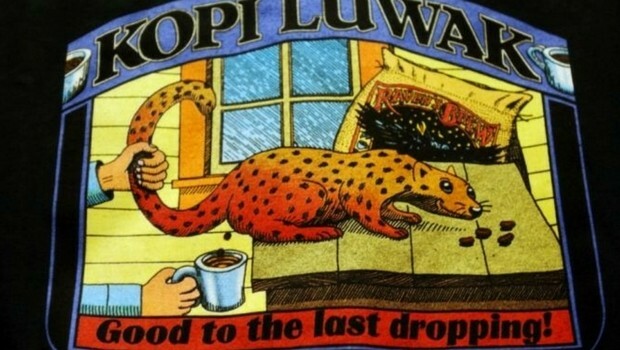 Home / Food / Kopi Luwak The World’s Most Expensive Coffee Is Actually Made From Poop! Coffee has always been popular all around the world, people have always been drinking it on daily basis due to its taste and amazing smell. After drinking various kinds of coffee, there is the most expensive coffee in the world which you probably never tasted before and its production might leave you completely speechless! 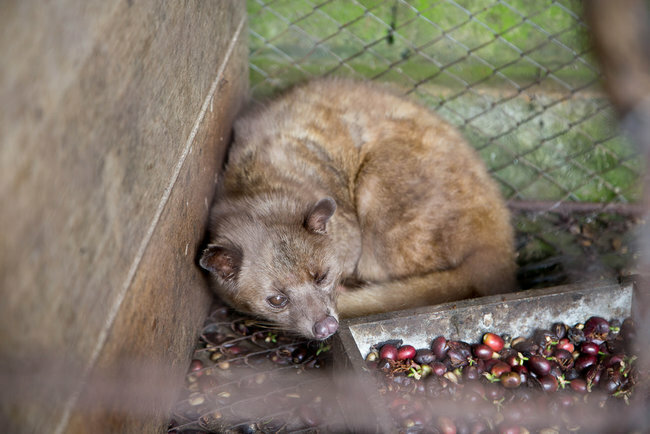 After it has passed through the digestive track of the Asian Palm Civet, the coffee beans are selected and processed afterwards. It is believed that digestive juices extract the bitterness from the coffee and give it a rather special aroma. 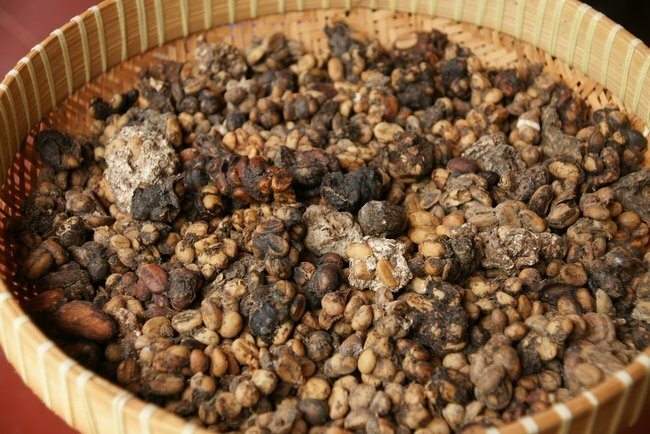 The world’s most expensive coffee, Kopi Luwak is derived from the feces of an Asian Palm Civet, an animal which reminds of a cat, that eats very rare, raw coffee beans in Indonesian junks, digests the outside opaque and just throws out the beans from the feces. Especially well-equipped individuals find digested residues from which they separate the beads, flush them, and lightly fry, making sure that no special aroma of the processed grains gets lost. It is commonly described by cobblers as the chocolate with earthy tones. Every year, only 450 kilograms of the world’s most expensive coffee is produced, the highest price is set in Japan and the US. 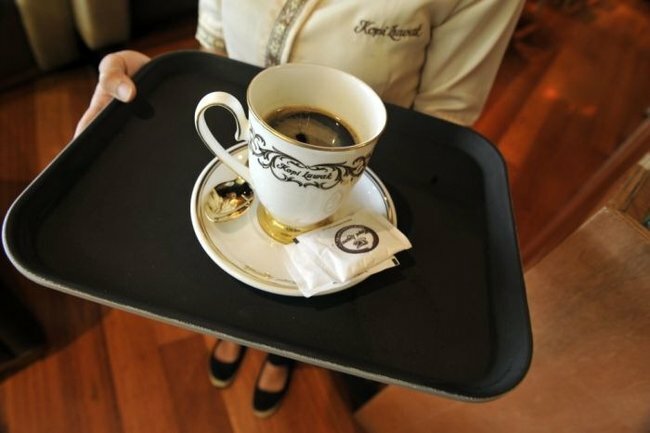 Good marketing contributes to the price of coffee Kopi Luwak, and certainly the advice of Jack Nicholson that Kopi Luwak should be on a list of things that should be tried at least once before your death. Even Oprah Winfrey, who devoted a whole show to that coffee thinks so. However, from the coffee world, one of the main reasons for a high price of this coffee is certainly the way it is produced and the very special taste. Maybe after all, we should really put the most expensive coffee in the world on our ”To do before death” list and give it a try as soon as we are able to!